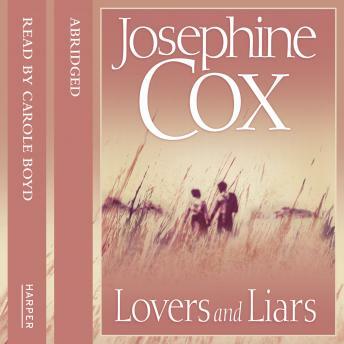 The powerful new bestseller from Josephine Cox - one of our foremost storytellers. It is 1902. Emily is sixteen years of age and blissfully in love with John, two years her senior. Together they are secretly planning a life, when they are violently driven apart. Denied the man she loves, and dominated by a brutally possessive uncle, Emily is devastated when she is cruelly taken advantage of. When a child is born, her life is in tatters. And she cannot reveal the identity of the father to anyone, or there will be a terrible price to pay. Trapped and ashamed, she seeks solace in her daughter, Cathleen, but there is little consolation. As time passes, and still there is no sign of the man she loved, Emily resigns herself to the fact that he may never return, and her life begins to take another direction. However, John is never far from her mind. Is her love still waiting for her? But when history threatens to repeat itself and the father of her child once again preys on her, she must put all thoughts of John aside and find a way to safeguard her daughter.